For most of his adult life, Charles Brasch’s most intimate companion was his diary. In these journals, written in London during the Second World War, he is a young man searching for answers. Is he a pacifist? Should he join the army? Is he homosexual? Should he marry? Should he return home to New Zealand when the war ends? Are his poems any good? Some questions are resolved in the course of the journals, others not, but it all makes compelling reading. So, too, do the people we meet in these pages: kith and kin, conscientious objectors, civil servants working at Bletchley Park (as Brasch was to), members of the Adelphi Players, fellow fire wardens, refugees from Europe, and artists and writers both English and Kiwi. As Rachel Barrowman writes in her introductory essay, on his return home Brasch was to hold ‘a central place in New Zealand literary life for two decades’, as founder of Landfall, and as patron, mentor and writer. In these splendid journals, he prepares for that role. 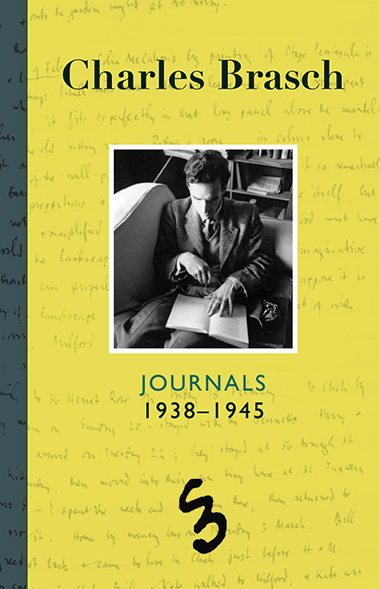 This volume of Charles Brasch’s journals covers the years from late 1945 to the end of 1957, when the poet and editor was aged 36 to 48. It begins with his return to New Zealand after World War II to establish a literary quarterly to be published by the Caxton Press. The journals cover the first decade or so of his distinguished editorship of Landfall, a role that brought Brasch into contact with New Zealand’s leading artists and intelligentsia. His frank and often detailed descriptions of these people – including Frank Sargeson, A.R.D. Fairburn, Keith Sinclair, Eric McCormick, James Bertram, J.C. Beaglehole, Maria Dronke, Fred and Evelyn Page, Alistair Campbell, Bill Oliver, Toss and Edith Woollaston, Denis Glover, Allen Curnow, Leo Bensemann, Lawrence Baigent, Ngaio Marsh, Colin McCahon, James K. Baxter, Janet Frame, Ruth Dallas and many others – are among the highlights of the book. 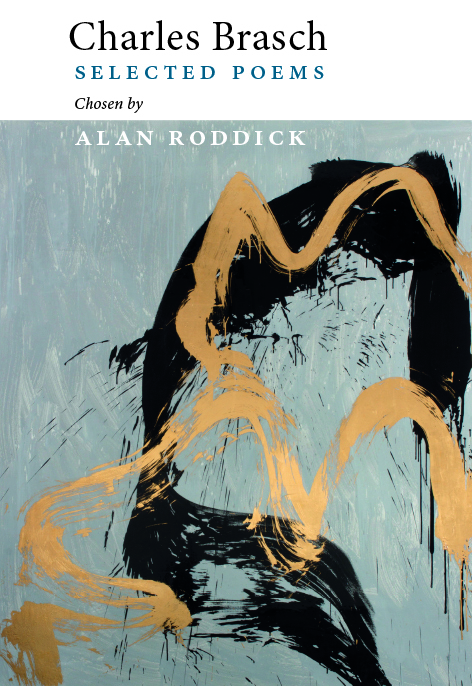 Unmarried and longing for intimacy, Brasch also writes with great candour about his relationships with Rose Archdall, Rodney Kennedy and Harry Scott, revealing a side of himself that has not been known about before. Central to Brasch’s life was the vocation of poetry. He writes movingly about his own work, and also about his love of nature and the outdoors, including lively descriptions of walking the Milford and Routeburn tracks. The book ends with his visit to Europe in 1957, which confirmed his sense that New Zealand had become for him ‘a centre & a world’. A lengthy introduction by Peter Simpson and other editorial apparatus guide the reader through this engrossing material. 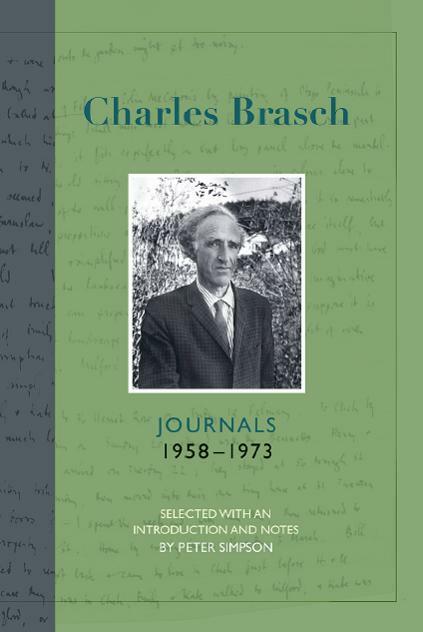 This third and final volume of Charles Brasch’s compelling private journals covers the years from when he was 48 to his death at 64. By the 1960s, Brasch, though very private by temperament, was a reluctant public figure, especially as editor of Landfall – indisputably the country’s leading cultural quarterly (he eventually quit as editor after 20 years). He was also becoming a highly regarded poet, with eventually six books (one posthumous) to his name. Behind the scenes Brasch was increasingly important as an art collector and as patron and benefactor; the Burns, Hodgkins and Mozart Fellowships – for writers, artists and composers respectively – which he helped anonymously to found and fund, all began in this period. Among his friends Brasch counted most of the country’s leading artists, writers and intellectuals including Sargeson, McCahon, McCormick, Stead, the Pauls, the Woollastons, the Baxters, Lilburn, Beaglehole, Angus, Oliver, Bensemann, Lusk, Frame and Dallas. These near contemporaries were joined by the talented young, many met as contributors to Landfall – including Gee, Cross, Shadbolt, Duggan, O’Sullivan, Hotere, Tuwhare, Caselberg, Middleton and Manhire. Brasch’s lively and sometimes acerbic accounts of such people are a fascinating aspect of his journals. Behind the esteemed poet, editor and public intellectual, however, was a sensitive and often angst-ridden man, who confided to his journals (and poems) the emotional roller-coaster of his private life, especially his endlessly frustrated search for love. Presented here are deep attachments to both men and women, including Andrew Packard (a visiting English zoologist) and Margaret Scott, widow of Harry Scott with whom Brasch had also been in love. Late in life his strong involvement with an elderly Jewish émigrée, Moli Zimmerman, adds another surprising layer to the complex and lovable man his journals reveal. 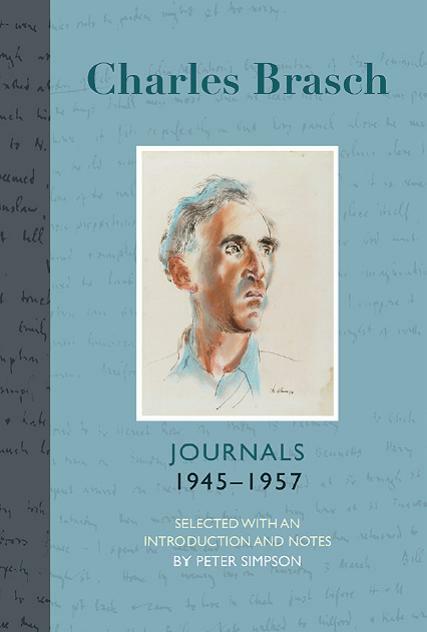 Brasch’s journals will change forever the perception and understanding of an outstanding New Zealander and of the era to which he contributed so much.